Marie, Birmingham, Trustpilot, 13th April. 2019. 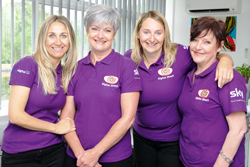 Digital Direct are a local friendly family firm. We can restore perfect pictures on your TV. We’ll book a visit and a transparent quote, fixing problems immediately if asked. 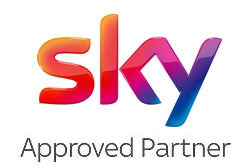 We have a great team of local engineers working daily around Birmingham on; TV Aerials and Satellites, Multi‑room setup, SKY installations & Deals, Youview & other Boxes, and TV wallmounting. 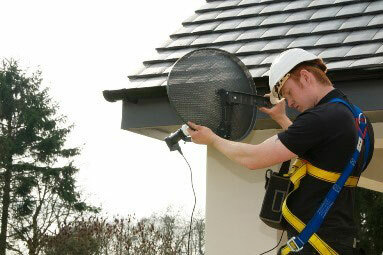 Digital Direct Aerials is an experienced local, family, aerial installation and repairs business based in Birmingham. 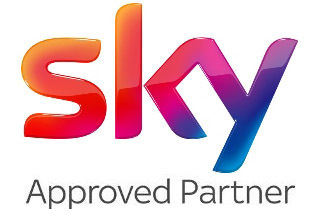 Covering the wider Birmingham area from B1 to B99 and surrounding areas our aerial & satellite dish installers have local knowledge of Birmingham TV reception problems due to City Centre high-rise buildings, conservation areas and your local hills. Digital Direct Aerials take pride in quality work, getting it right first time and not letting you down. 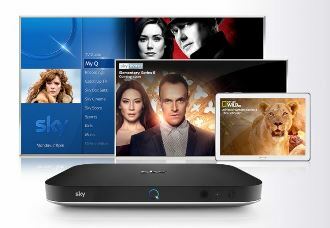 We are Sky TV Local Experts and digital RDI (registered digital installers) for all your Birmingham Freeview TV needs. Fast Birmingham Service with 12 Months Support. 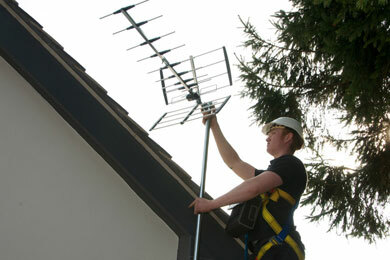 Our local expert Birmingham TV Aerial Fitters and Dish Installers offer impartial advice on the best aerial or dish for your needs and location. If an aerial repair is all you need then you will be advised of this however we may have to restrict what our 12 month warranty would cover. Harborne, Oldbury, Smethwick, Bearwood, Bordesley Green, Moseley, Five Ways, Jewellery Quarter, Ladywood, Northfield, Edgbaston, Kings Norton and areas between. 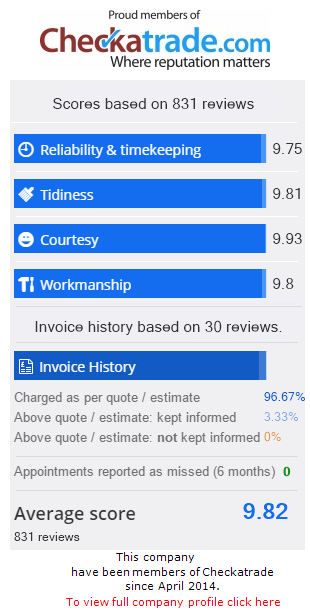 Excellent Service Highly Recommended In a week when I battled with the call centres of a number of large companies, Digital Direct were like a breath of fresh air. From the initial phone call through to completion of the work, we received excellent, polite and helpful service. Punctual, competent, clean and tidy work, friendly, professional service. What more could we ask for? I don’t usually recommend companies, but I did tweet about my satisfaction with Digital Direct as soon as the fitter left. Terrie Knibb, Birmingham. Very friendly and speedy services. Fantastic! Akiko, Birmingham, Trustpilot, 9th February 2019. Good communication, good price, pleasant and knowledgeable staff. Mr & Mrs Rogers and Baby, Birmingham, 16th February 2019. 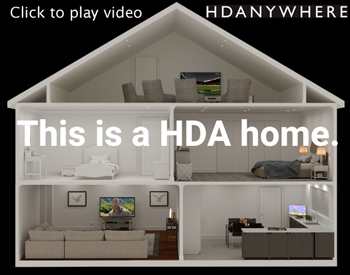 I would recommend Digital Direct. From the minute you phone the staff are polite & friendly. The engineers Rob & Nick were very informative and did a great job. Was texted and phoned to say the engineer was coming and how far away he was. Moved aerial out of the loft and fitted new one he was tidy & clean up after. He asked me to make sure all the televisions worked (he didn’t assume they did which I liked) which they were. There is a telly in most of the rooms. Excellent service. Thank you again. Marie, Birmingham, 13th April. 2019.